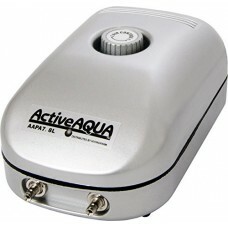 Air pumps are used commonly in aquariums and ponds to ensure adequate oxygen levels throughout the water column to allow fish to breathe and remain healthy and to ensure than anaerobic conditions do not cause a deterioration of the water quality. 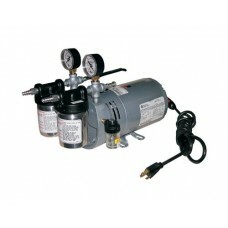 Air pumps are small energy efficient pumps that push air through a tube into a diffuser. 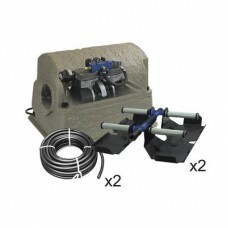 Using a proper diffuser is important as the smaller air bubbles that result from a fine bubble air stone will have a greater oxygen transfer rate than a large bubble that just shoots out the end of a hose. 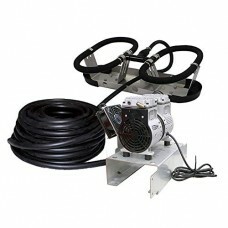 Air pumps can also be used to prevent winter fish losses in ponds. 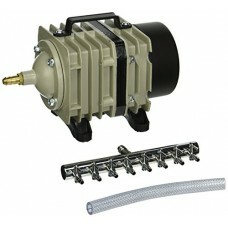 Similar to the workings of an aerator the air pump can be used as a deicer as well in winter because the rising bubbles from the diffuser create openings in the ice. 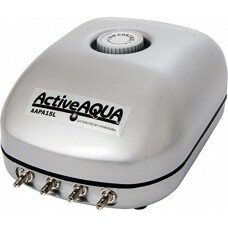 Care must be taken when using air bubblers in fish ponds as the constant movement of water in cold temperatures can cause water temperatures to plunge dangerously low. 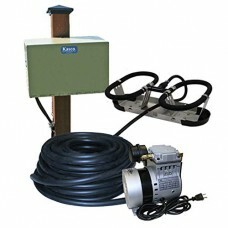 Using a pond heater is a good parallel strategy for winter pond care. 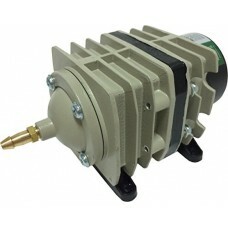 Air pumps are all rated for different air flow volumes and pressure thresholds. 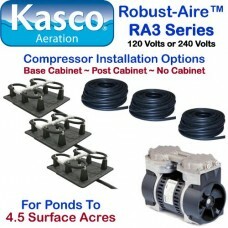 Deeper ponds need a higher pressure to push the air to the bottom. 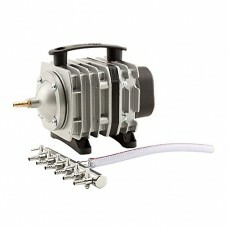 Ensure the CFM (cubic feet per minute) of your pump is adequate for the diffuser you are using. 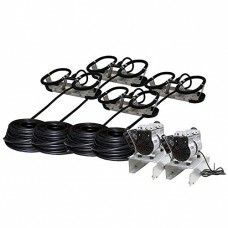 Several diffusers placed in large ponds will be more efficient compared to a single diffuser in a large pond even with more air running through it. 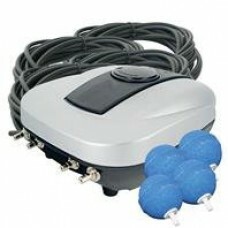 Airmax PondAir 4 Aeration Kits will increase oxygen for your..
Airmax aeration is an easy choice it is the quietest system ..
Aquascape 4-Outlet Pond Aerator Aeration 75001 Pond Air 4 ae.. 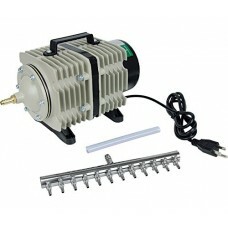 The Coralife Super Luft Air Pump produces a high-pressure ou.. 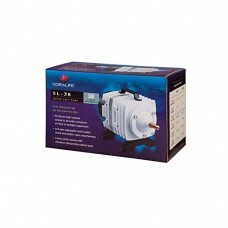 Year-round pond aeration has never been easier than with Atl..
Atlantic's Typhoon Air Pumps feature indoor/outdoor, continu.. 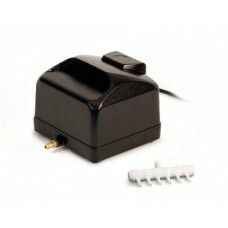 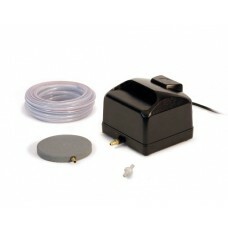 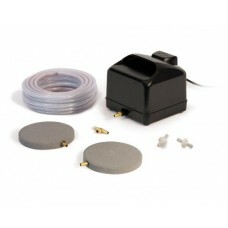 The Coralife Super Luft Aquarium Air Pump produces a high-pr.. 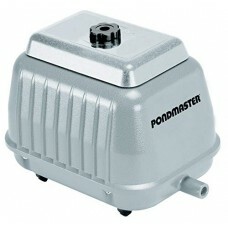 The Pondmaster AP-100 Air Pump is a beautifully-designed and..
• Pondmaster 11v air pump with 6 ft. power Cord.• Oxygenates..
EcoPlus 728455 3 to 35W Single Outlet Commercial Air Pump, 1..
26 in. 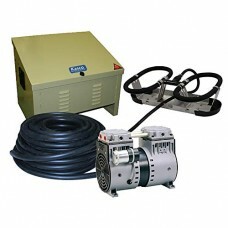 Hg maximum vacuum4.5 cfm maximum flow rateVery effici.. 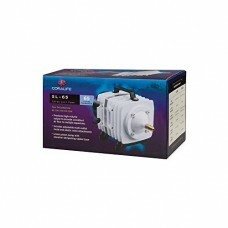 This commercial air pump with 12 Outlets is perfect to run s..
AAPA15L Features: -Air pump. 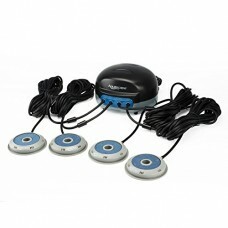 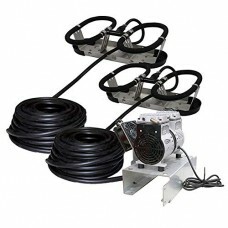 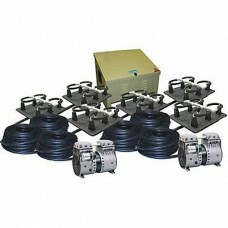 -With 4 outlets, 15L per minute..
FeaturesIdeal for running several Waterfarms or multiple air.. 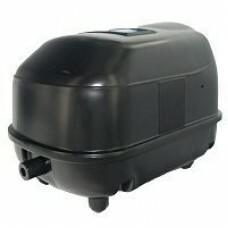 The AAPA70L is perfect to run several Waterfarms or multiple..
AAPA7.8L Features: -Air pump. 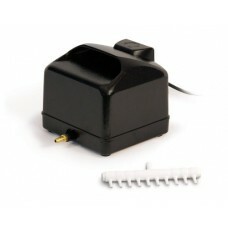 -With 2 outlets, 7.8L per minu.. 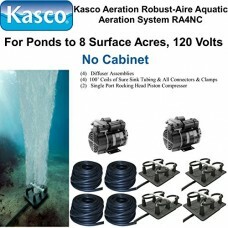 The Kasco Marine Robust-Aire Aquatic Aeration System uses su..